Welcome! Thank you for your interest in the update of the City's General Plan. 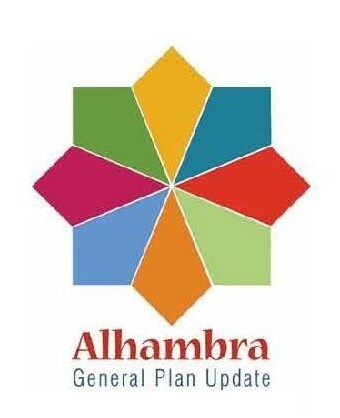 The City of Alhambra has kicked off its Comprehensive General Plan Update branded as “Vision 2040 – A Community’s Mosaic.” The General Plan is a long-range vision for the future of the community, and is sometimes referred to as the “blueprint” or “constitution” for the future. 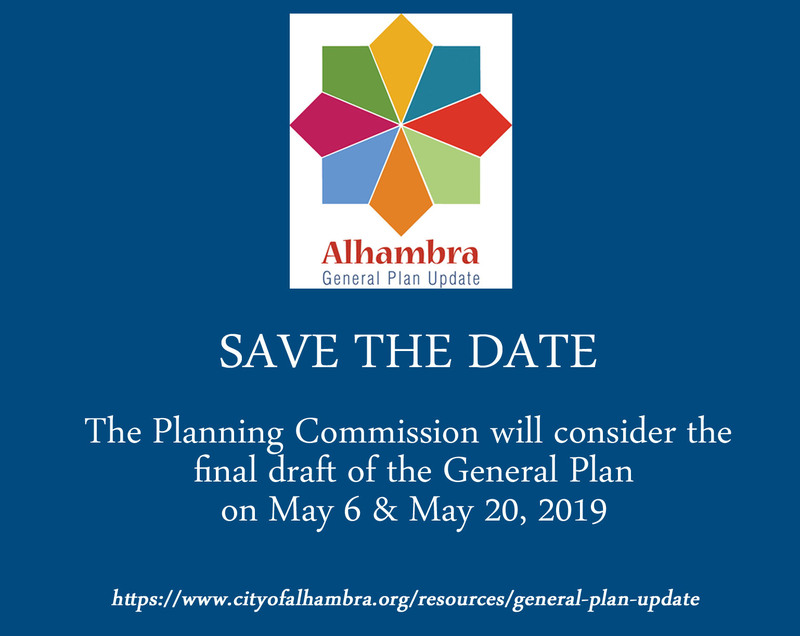 The City’s General Plan was last adopted in 1986, and although parts of the plan have been updated since then, it is necessary for the City to once again look into its future and decide what it wants to be, the direction it wants to go in and how it will get there.